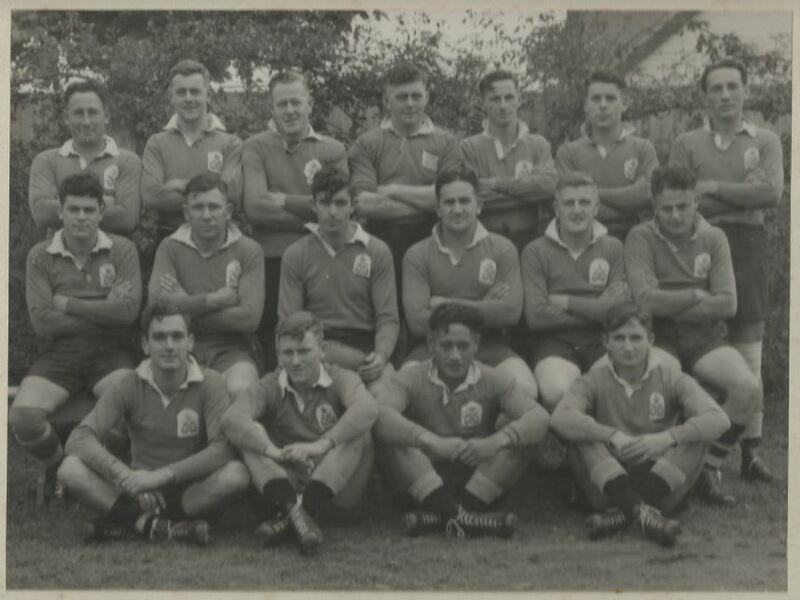 Here are some great images of sports teams from members of HMNZS IRIRANGI. Thanks to Bill McLauchlan for the images. 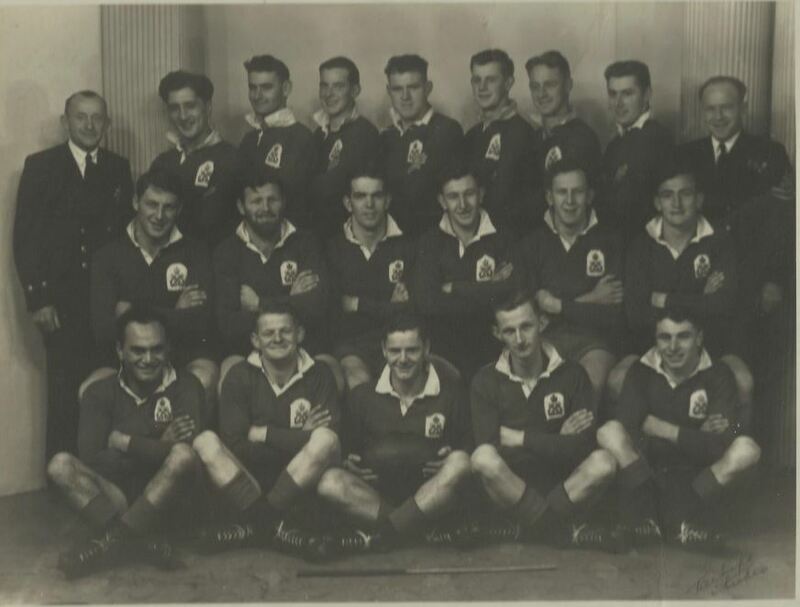 Middle Row IM Fraser, JR Gardiner (Vice Captain) IH Simon, EB Shine, TE Harvey, GF Bond. Centre Row RJ Waolfgram, JG Williamson, DF Giddens (Capt), G Woods (Vice Capt) LT Hamilton, BF Veale. Front Row AA Cooper, AJ Cross, AP Kereti, EB Craven. Hiya Frank – very cool images and good memories too I bet. Have you posted them to RNZN Navy Sports Club Facebook page?? (The Jack Donnelly and Graeme Pearce site??) I’m sure many will be pleased to see them especially from that early era.